It's that time of year again. What will the next installment of the LAVA/OpenG BBQ bring? One thing is for sure - door prize galore! Past prizes have included (just to name a few): home-made creations, gift-cards, tablets, books, Ipods, LabVIEW goodness, software and even a plane-ride. We accept anything - so feel free to be creative! By donating a prize you and your company will receive free advertising in this thread. But wait, it doesn't stop there! When your donation is drawn on the night, you may take center stage and embrace fame thrust upon on you by the loving crowd who are anxious to have their ticket drawn from Crelf's stunningly good-looking akubra. So what are you waiting for? Check out the cool prizes below (knowing there will be more added to this thread as NIWeek approaches). If you would like to donate (please do, we really appreciate the LAVA-love) feel free to add a prize below or PM me with the details and I'll do it. If you haven't already get your 2012 LAVA/OpenG BBQ tickets here! The wonderful Fabiola from Delacor has done it again by getting her hands on a limited edition of the A Software Engineering Approach to LabVIEW. This is one of Steve Watt's (one of the authors) last copy that he graciously gave to Fab. It is one of the ones that actually came out looking good (as there have been known to have been some publishing issues in the past). This text has also be signed by Steve Watts - that's one highly regarded John Hancock. Thanks for supporting the LabVIEW Community Fab! Thanks for your support Saphir and cheers to Olivier! 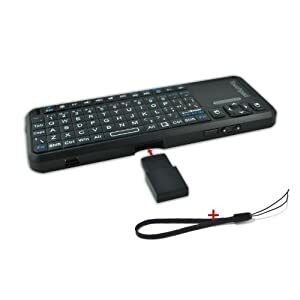 This Bluetooth handheld keyboard is a great accessory for your iPad, iPhone 4 (or later), smartphone with Bluetooth HID profile, laptop, home PC, Playstation or Wii gaming system. It is a perfect combination of keyboard, touch and laser pointer for teaching or training, with keyboard, mouse and laser pointer all in one hand. CARPC: car computer's best wireless solution! 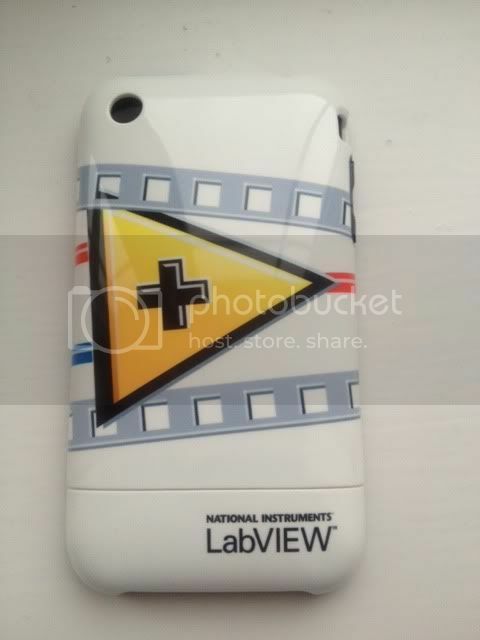 So thanks to a very very kind "insider" I am in a position to offer a very rare door prize to a lucky LAVA BBQ attendee: a LabVIEW iPhone hard plastic cover. This is for a 3G / 3GS model. 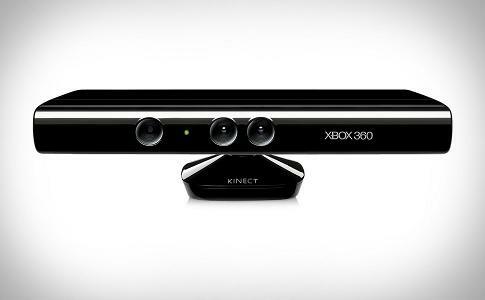 V I Engineering, Inc. is donating 2 x Microsoft Kinects for Windows, compatible with LabVIEW! Upgrade your test systems to a virtually real* HMI! Track gestures and objects in the room and control your virtual world through the power of Kinect and LabVIEW (you can find out more about communicating with the Microsoft Kinect here and here, and you can download drivers here). *This door prize will not make you look like Tom Cruise. Unless, of course, you already look like Tom Cruise. In that case, sure, let's say that this door prize will make you look like Tom Cruise. Yeah, that sounds pretty good - put that in post. Wait, are you writing that last bit down? No, the "...let's say that this door prize will make you look like Tom Cruise" bit. No, don't put that part in the post - I don't want anyone to think we're actually promissing to make them look like Tom Cruise. I mean, c'mon, they'll never fall for that. Will they? 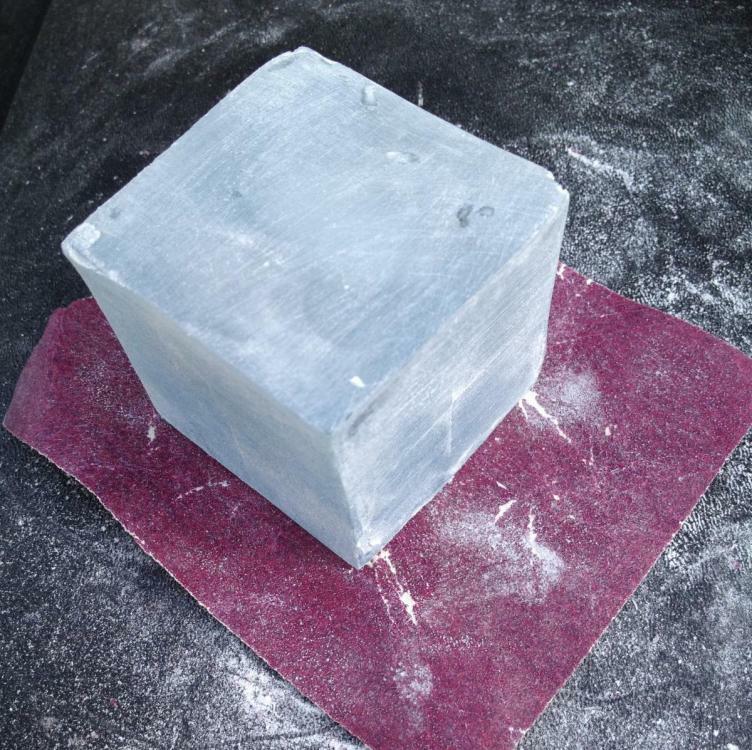 You know what, maybe you're right - put it in there and let's see if anyone falls for it. Wait, why are you still writing? Chris, you might wish to have a chat with your transcriber (although, you wish to tell them not to transcribe the chat ). Thinking about it further (why? 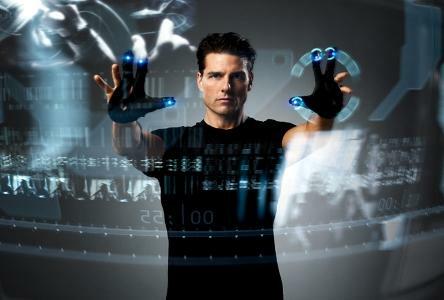 ), Tom Cruise was also in Mission: Impossible. You could probably just use a TC mask of that style to make the winner look like TC. Of course, if you're a proponent of the original series, you could use makeup to make the winner look like Martin Landau, but I somehow think that might be less popular. I should probably stop typing. Whilst Jeff cannot attend in person, the wonderful Fab will be bringing the gift. Rishi Lukka and Ben Zimmer from EnableTC (Enable Training and Consulting Inc) are proud to offer another fabolous door prize for this year's BBQ - a LEGO Mindstorms NXT 2.0 Kit! Don't forget to check out EnableTC's NI Week booth demo which includes a fun implementation of LabVIEW and the Mindstorms kit - can't wait to see it! 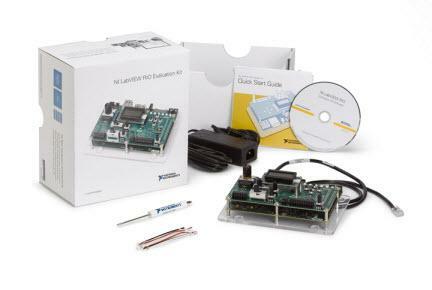 Ni also has created a free toolkit for LabVIEW to interface with the Arduino. 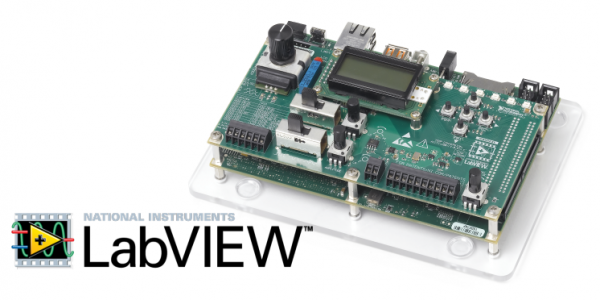 If you want to see LabVIEW running Arduino in action check out this video from VI Shots. The handsome, wonderful, smart, humble and handsome administrators and moderators at LabVIEW Advanced Virtual Architects (LAVA) will be giving the first 100 BBQ attendees a free Asynchronous Avatar Advertisers Bumper Sticker! Show your pride in being an essential part of the World's Largest Independant LabVIEW Community! Make fun of colleagues that couldn't make it to NIWeek! Stick it up on your wall! Stick it up on your car! Stick it up on the outside of your laptop! Stick it up on your office door! In fact, you can stick it up wherever you like! Find this prize, and other LAVA awesomeness in the LAVAStore. You don't need to know what they are - just trust that they work. And on behalf of the NI RF Team, once again I'll be offering up a flight around Austin, time weather and schedules permitting. 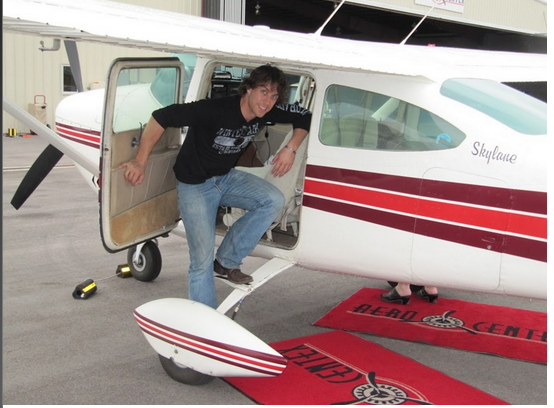 You will get the chance to view our beloved Austin from the air and take the controls of N2817F, a High Performance Cessna Skylane 182. Any training on aviation, RF or PXI along the way is an extra kicker out of the kindness of my own heart. JKI is pleased to add to the high geek factor pile: we're donating this shiny new Google Nexus 7 Tablet. Pssst... we're hiring. If you love LabVIEW and you're a CLD/CLA (or on your way there), you should definitely visit Booth #630. If you do it before the BBQ, I might even let you hold the box the Nexus 7 is in . Is that lava flowing, or BBQ sauce? Last Year, Brian Powell was the lucky recipient of Bolder Software's Door Prize. He won the fabulous Kaossilator. Congratulations Brian! In keeping with tradition, we like to appeal to one's creativity as well as their technical prowess. Bolder Software is donating this totally analog door prize, a set of three small yet powerful lenses: the Fisheye, Telephoto, and Macro/Wide Angle Cell Phone Lenses from Photojojo. These finely constructed lenses transform your standard phone photos into wide, up-close, super zoomed and wonderfully warped wonders. Good Luck to all. We are looking forward to another great event at Scholz' and some great BBQ! 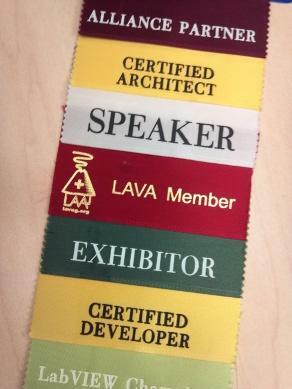 As an added bonus, the first 75 attendees will receive the most chic NIWeek fashion-wear available: A "LAVA Member" conference ribbon! 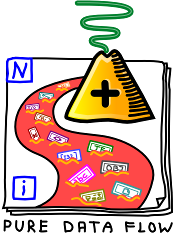 Stand out in a crowd and show your true colors as a member of the World's Largest Independant LabVIEW Community with this awesome ribbon! 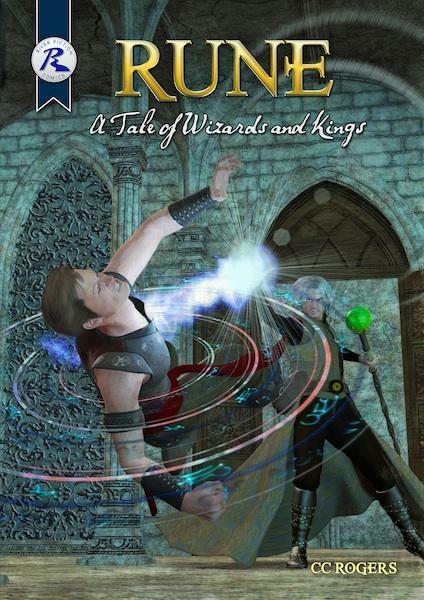 In what has to be the most off-topic LAVA/OpenG BBQ door prize ever, I'll be giving away two advance copies of my graphical novel Rune: A Tale of Wizards and Kings, which is coming out in October. In what has to be the most off-topic LAVA/OpenG BBQ door prize ever, I'll be giving away one or two advance copies of my graphical novel Rune: A Tale of Wizards and Kings, which is coming out in October. Jonah Paul (Product Manager for LabVIEW RT/FPGA) is very excited to be attending the BBQ and giving away a brand new LabVIEW RIO Evaluation Kit!